WeTrack Lite bike tracker can be used in any two-wheeler vehicles like scooty/scooter/motorbikes/electric bikes etc. 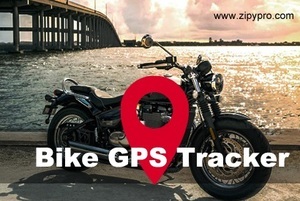 The two wheeler GPS tracker is a compact and lightweight device. The hidden LED light makes the two wheeler tracking device invisible from direct eyes. Get real time location of your vehicle on your smartphone.